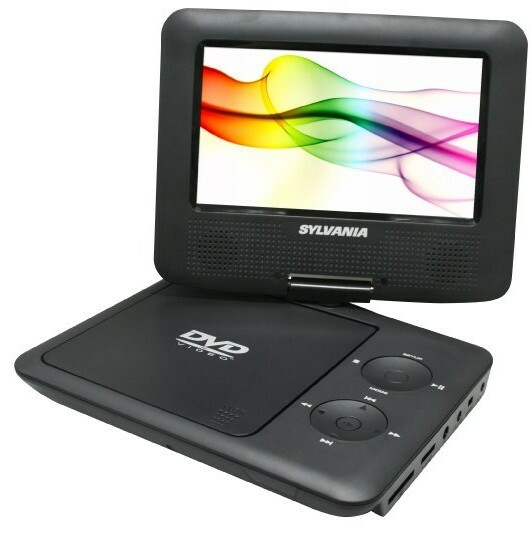 Deal of the Day: Save up to 43% off Sylvania 7-Inch Portable DVD Player for 7/24/2015 only! Today only, enjoy special savings on a compact portable DVD player. In addition to playing DVDs, it features a USB port and SD card slot to let you listen to MP3 music, show JPEG photos, or play MPEG4 videos.